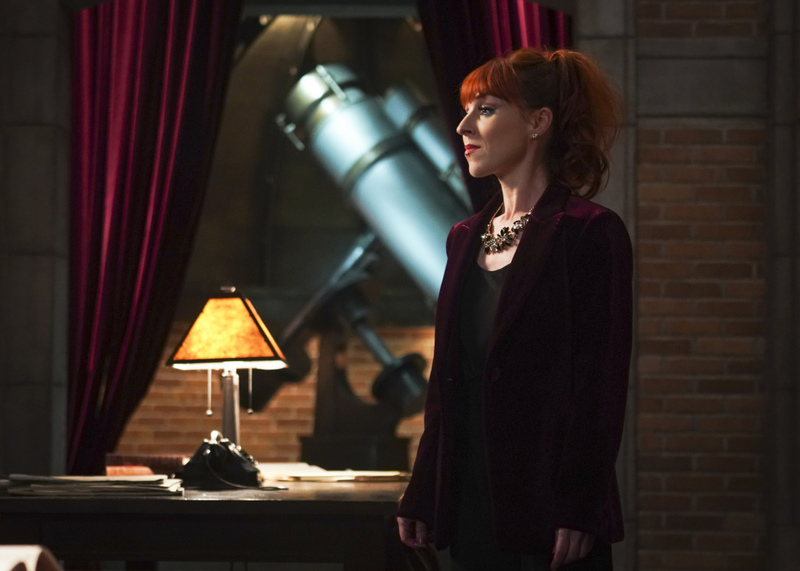 Rowena (Ruth Connell) is back in the Supernatural episode “Ouroboros” which airs Thursday, March 7 on The CW. Supernatural -- "Ouroboros" -- Image Number: SN1414A_0159b.jpg -- Pictured: Ruth Connell as Rowena -- Photo: Shane Harvey/The CW -- ÃÂ© 2019 The CW Network, LLC. All Rights Reserved.